If you are the '27th Trentham Classic Car and Transport Show' Show organiser and you would like to update or amend the details shown, please contact us. Thank you. When is the next 27th Trentham Classic Car and Transport Show? Sunday 16th June, 2019. 27th Trentham Classic Car and Transport Show is listed under June 2019 Shows. Although we try to keep the information for this event as up to date as possible, we cannot guarantee that things haven't changed at the last minute, and we haven't been informed. Therefore, please contact the '27th Trentham Classic Car and Transport Show' event holder directly to confirm all details (especially event name, dates and location) before setting off to Stoke-on-Trent. 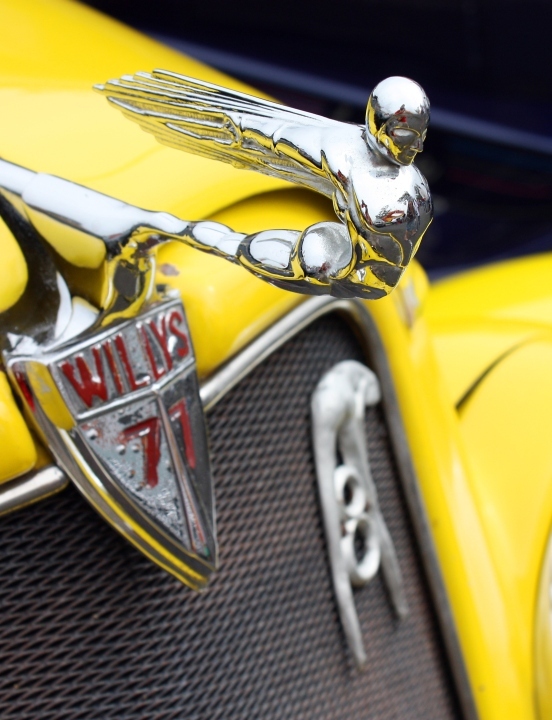 The 27th Trentham Classic Car and Transport Show is planned to take place at The Trentham Estate, Stone Road, Trentham, Stoke-on-Trent, Staffordshire, Sunday 16th June, 2019. Celebrate Father’s Day by visiting Trentham Gardens for a classic day out! The stunning Trentham Gardens is the perfect backdrop to host over 1,000 vehicles including; classic motorcycles and fabulous commercial vehicles. Over 50 car club stands representing Jaguar, MG, Mazda and others as well as plenty of trade and autojumble stands. Veteran, vintage and classics cars plus some great modified motors will also be on display.